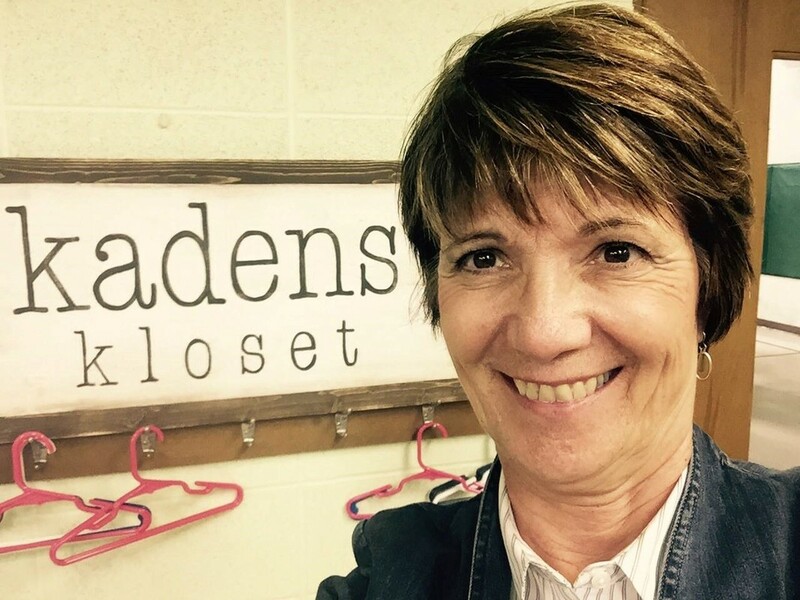 Hi, I'm Kathy Jo, point person for Kadens Kloset Waterloo. The Waterloo Kloset is located and hosted by Trinity American Lutheran Church located at 605 West 4th Street, Waterloo. Our site opened in October, 2016 and has been nothing but a joy to provide a place where foster and newly adoptive parents can come and shop for items they need. I read about Kristle Davis and Kadens Kloset in the Waterloo Courier. Kristle stated how nice it would be to have a site in Waterloo as there were families traveling to the Kloset located in Holland, Iowa. I thought this is something I could do plus what a great outreach mission for our church. I spoke to our Pastor, Jeff Blank, who was fully on board. From there we moved forward, working with Kristle and Nick in getting the Waterloo site up and running. We currently service to foster and adoptive parents but always willing to help any family in need. We are open two days a month, 1st Wednesday 1:00-3:00 pm and the 3rd Wednesday, 4:30-6:30 pm. We also set up shopping times by appointment.